Been a while since I’ve done any timelapse on the eMotimo. 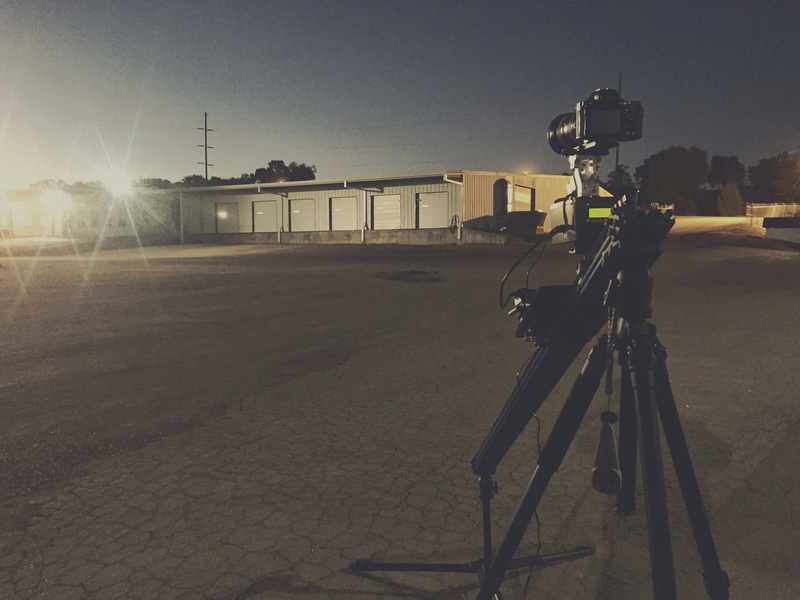 Working on video project for a local business & it feels good to get out & shoot the sunrise. © 2019 Branchout Studios LLC. All rights reserved.